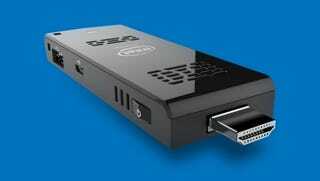 Got an HDMI port handy? Sure, you could plug in a Chromecast, Fire TV Stick or Roku Streaming Stick to get your Netflix fix. Or you could pay $150 to get a full Windows 8.1 PC in the same form factor.